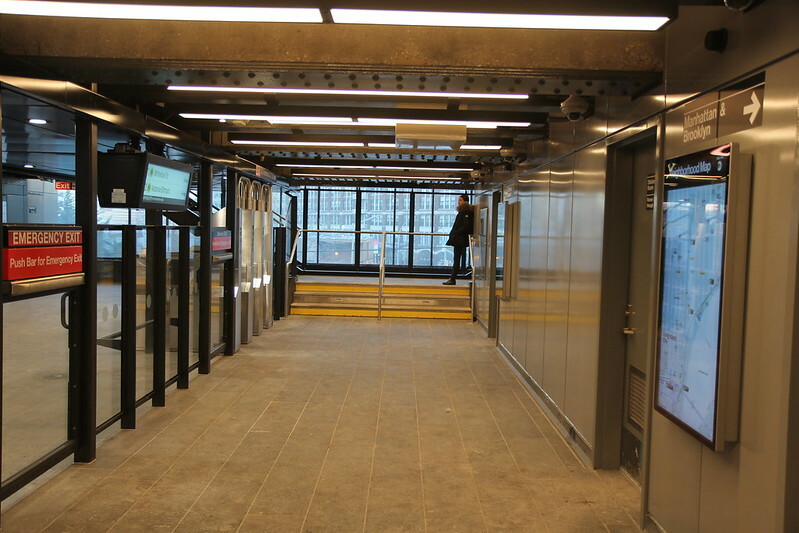 If only they added elevators; it would have been a true upgrade. 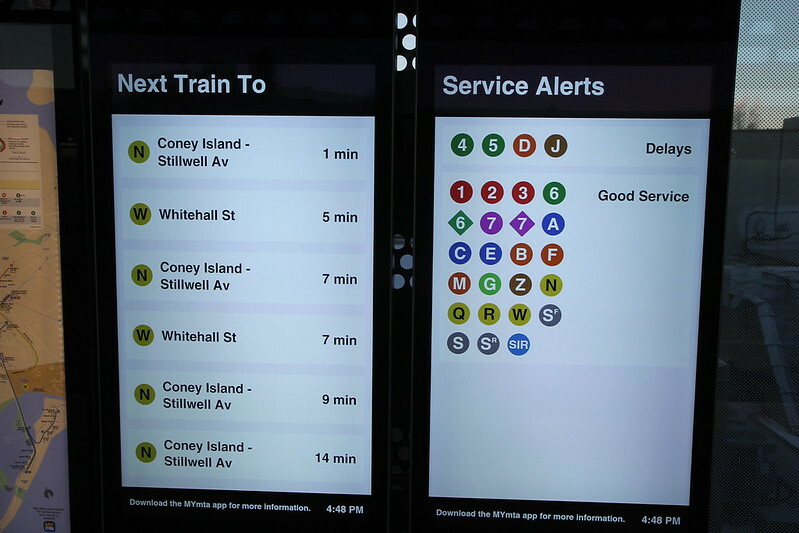 ...and your wish is the MTA's command! 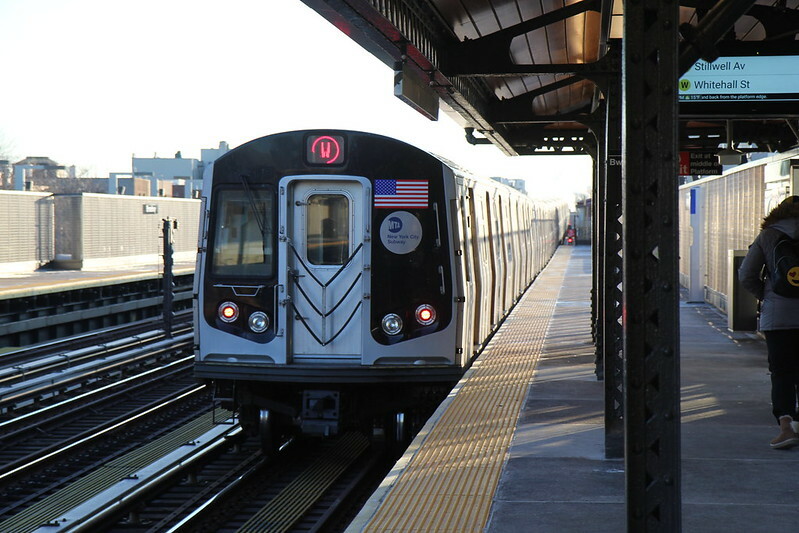 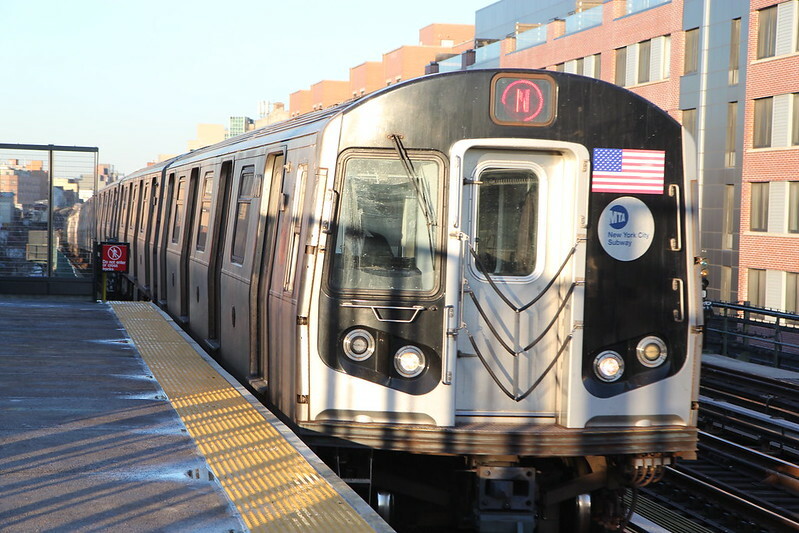 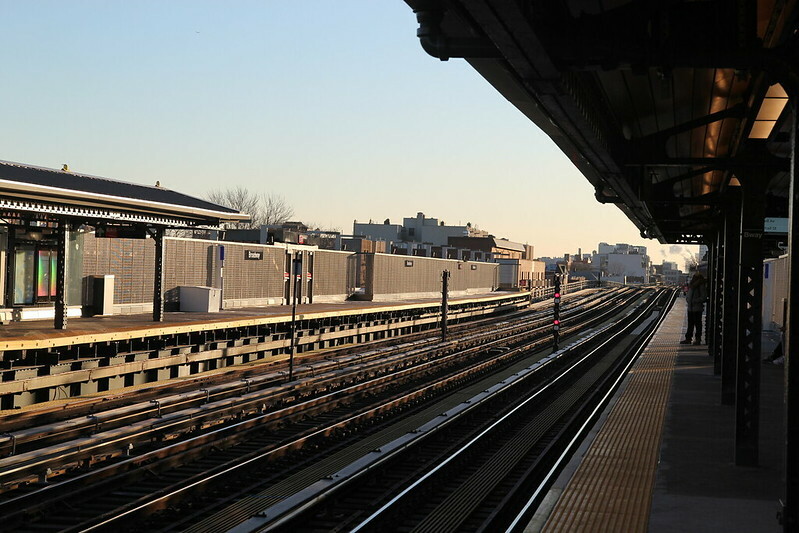 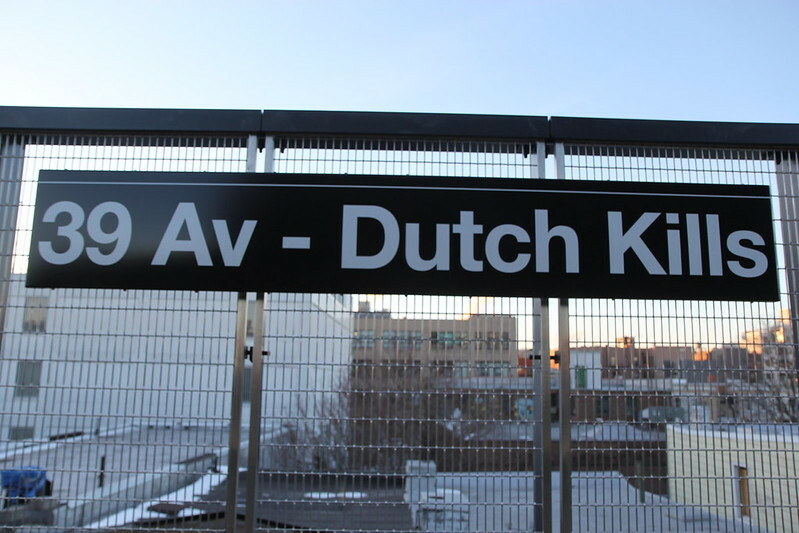 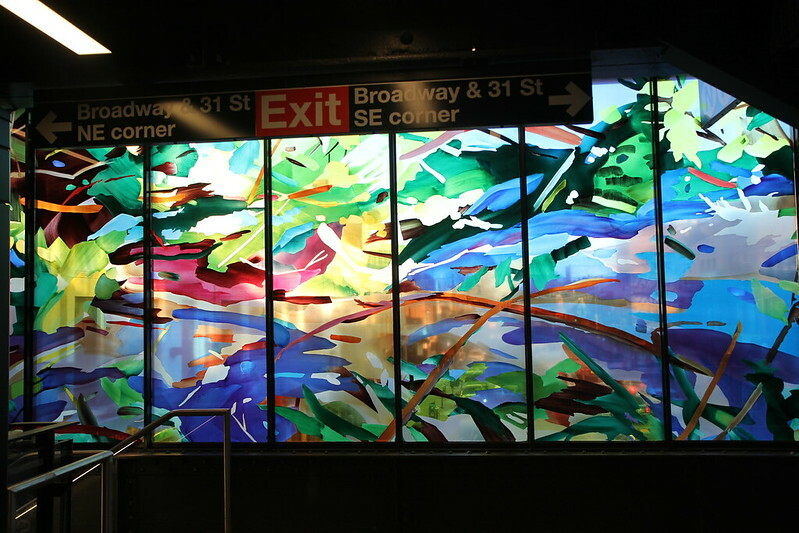 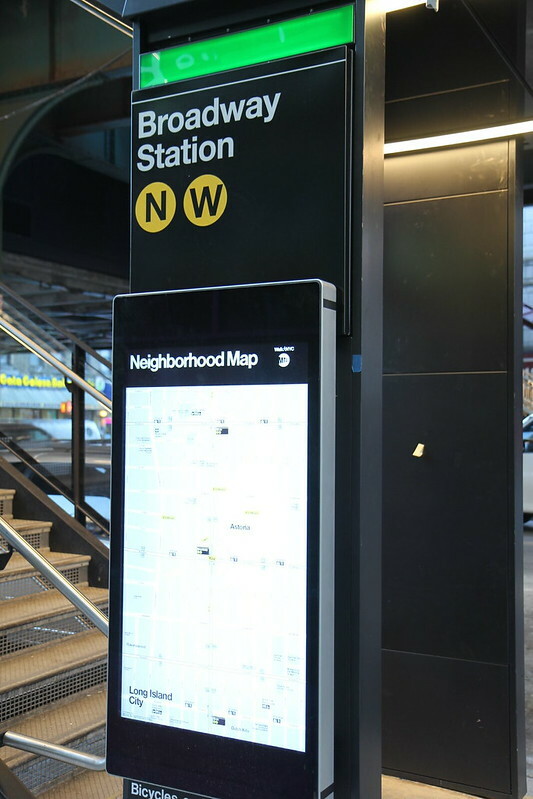 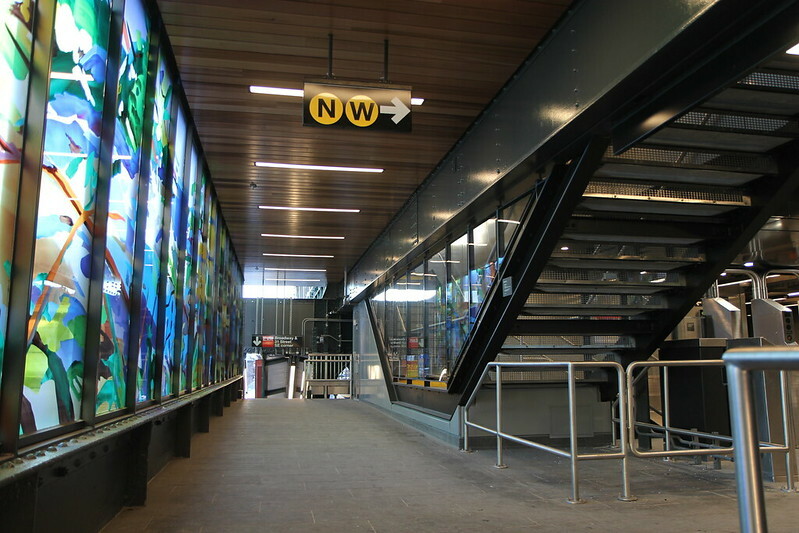 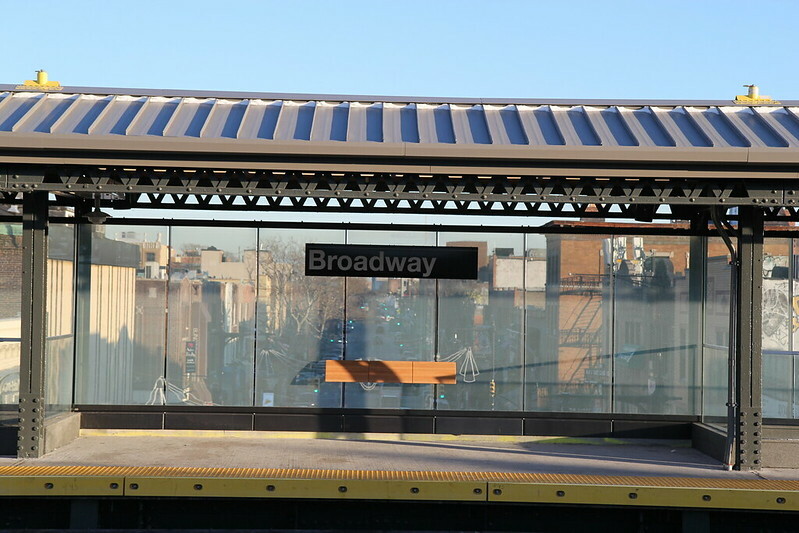 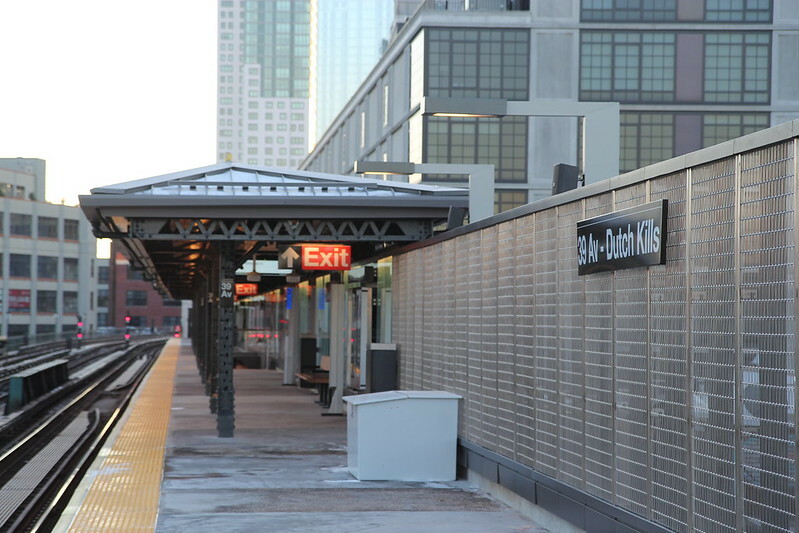 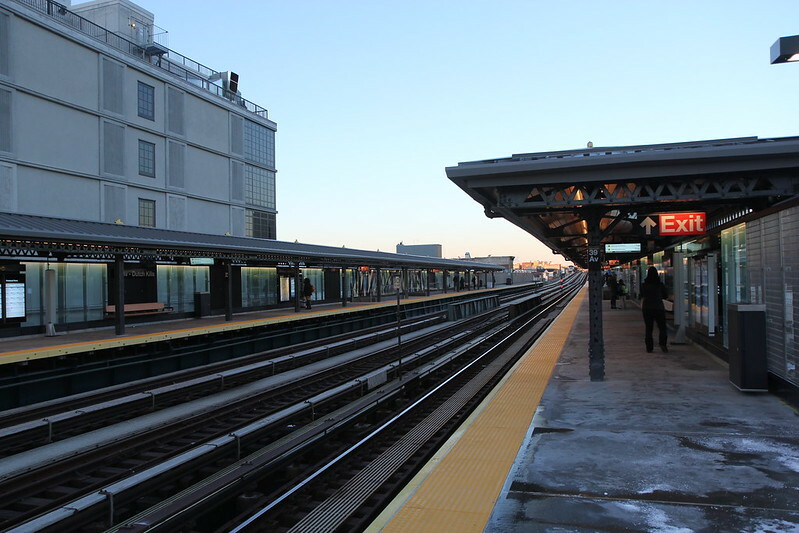 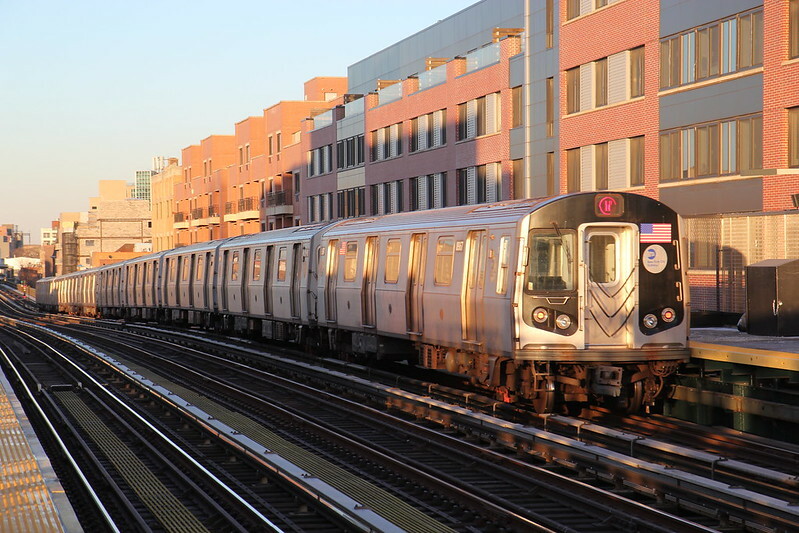 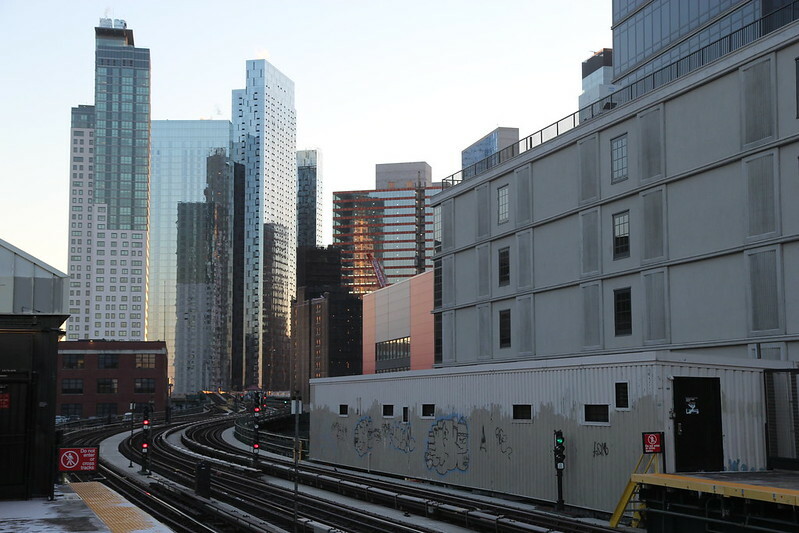 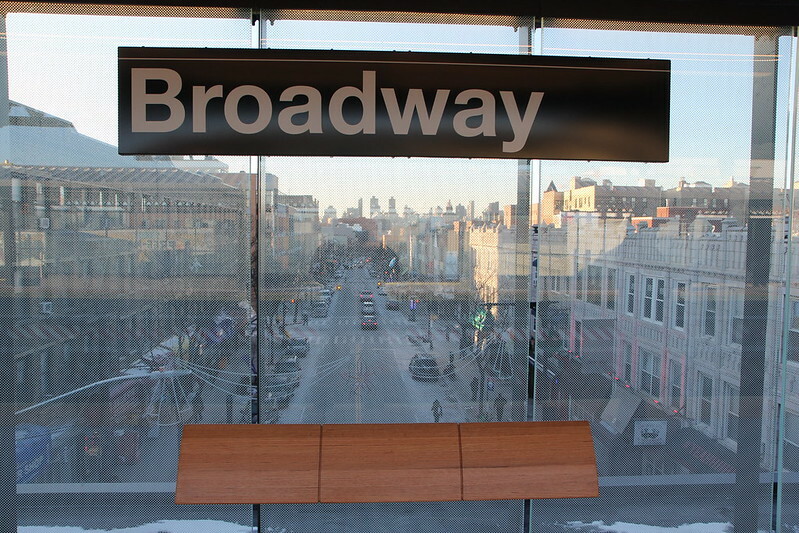 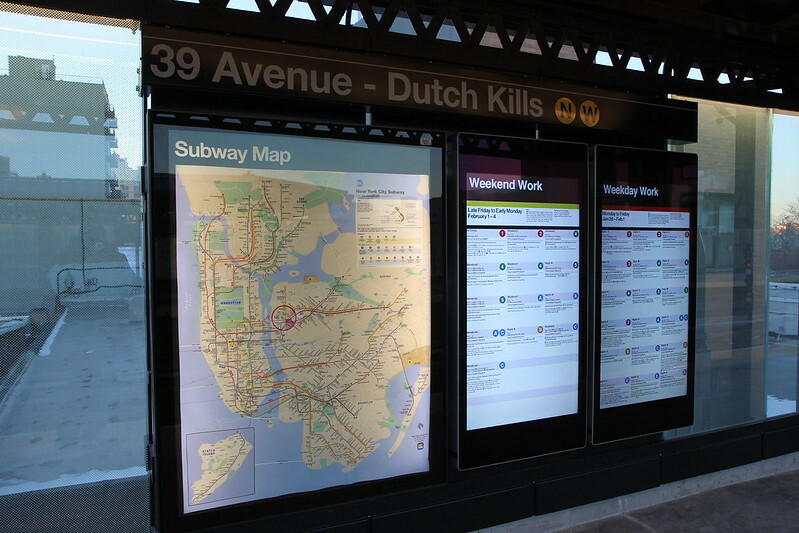 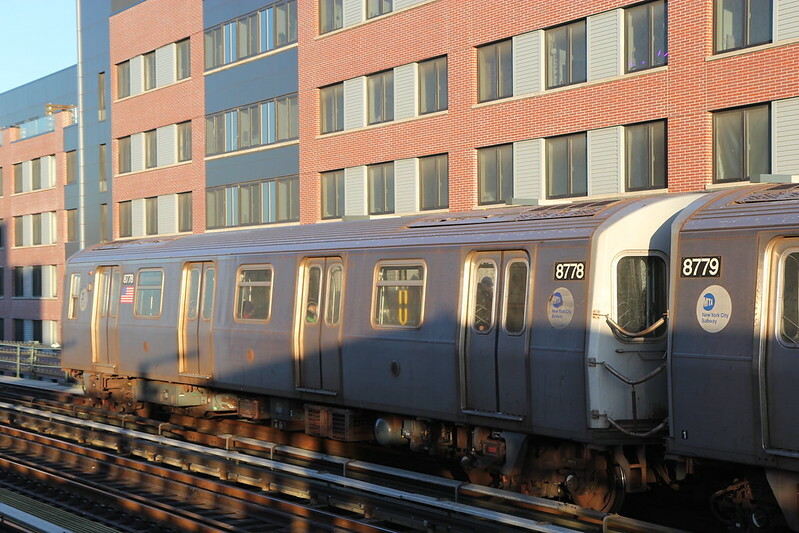 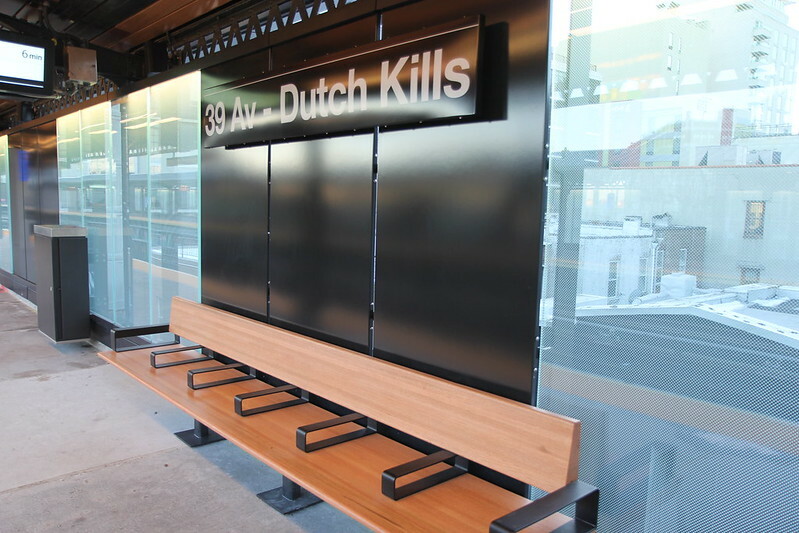 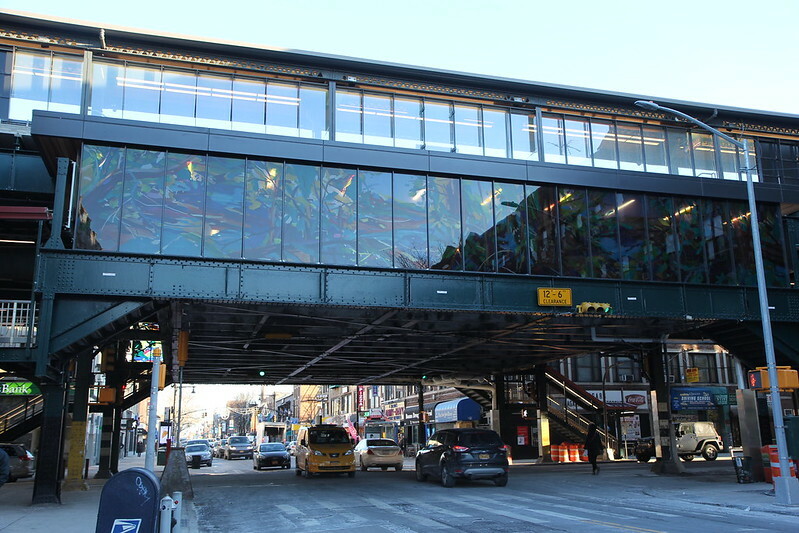 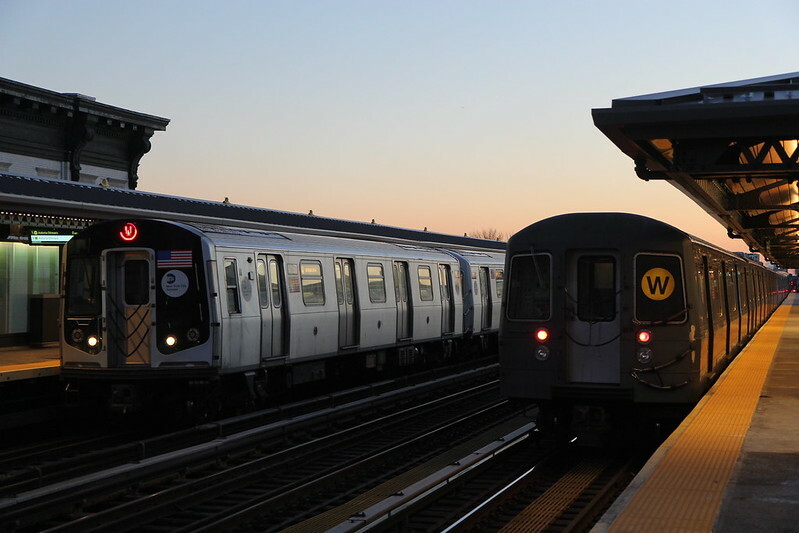 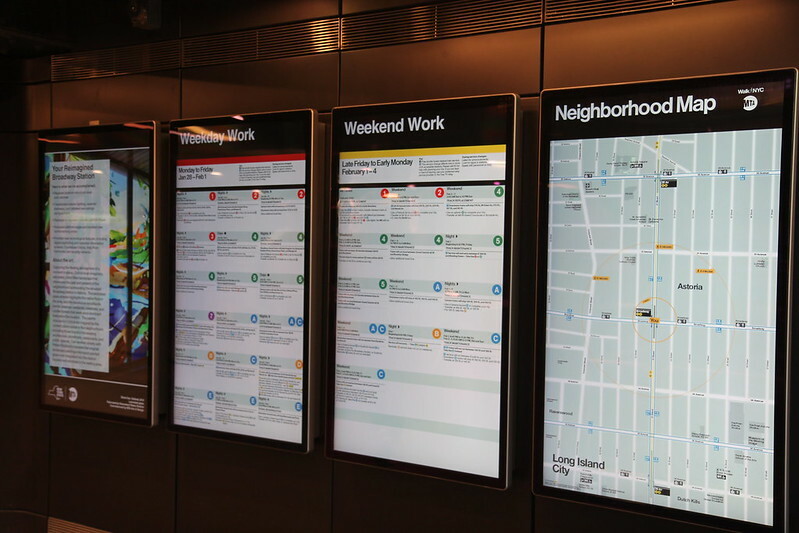 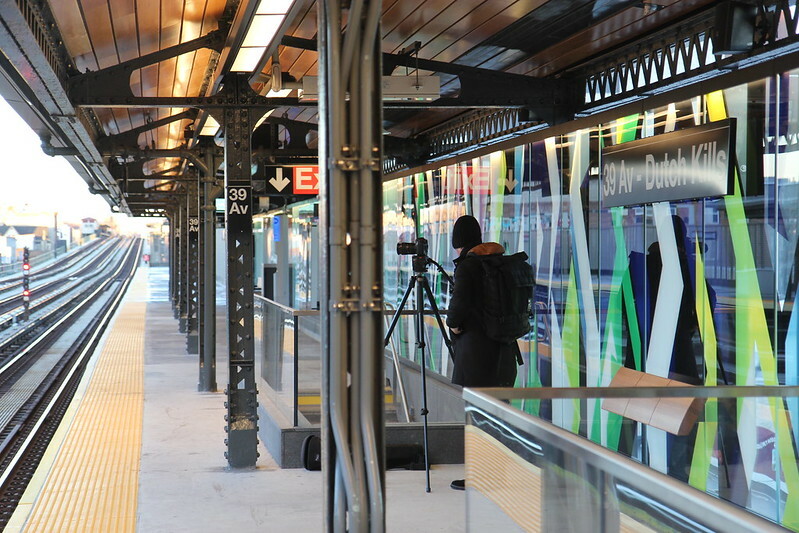 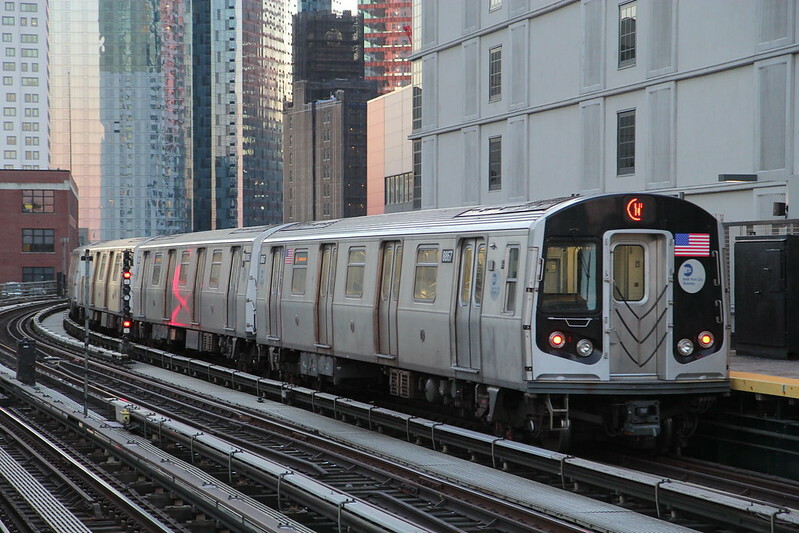 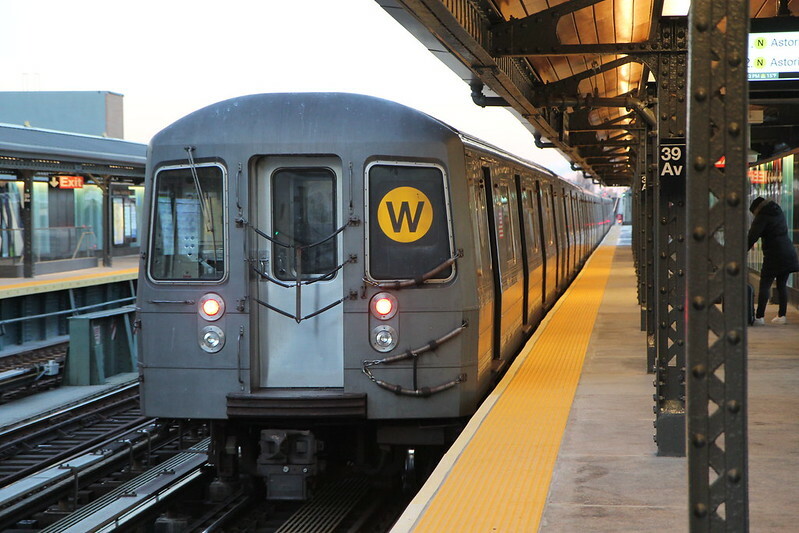 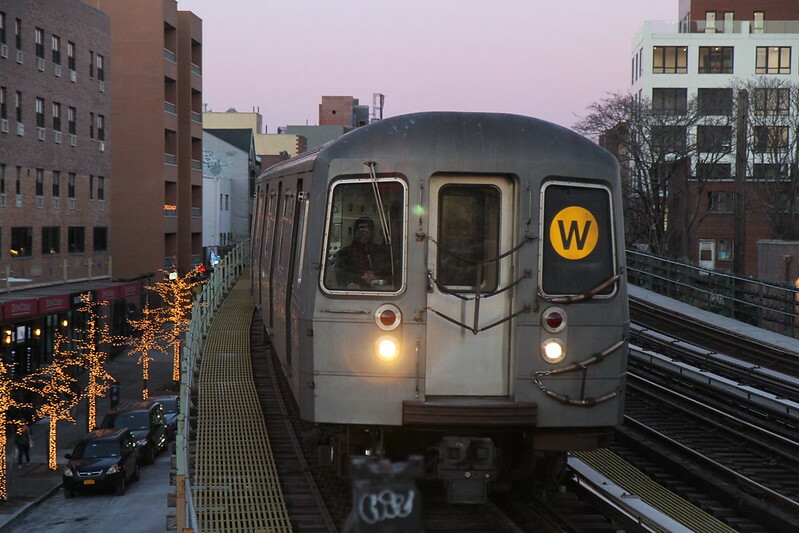 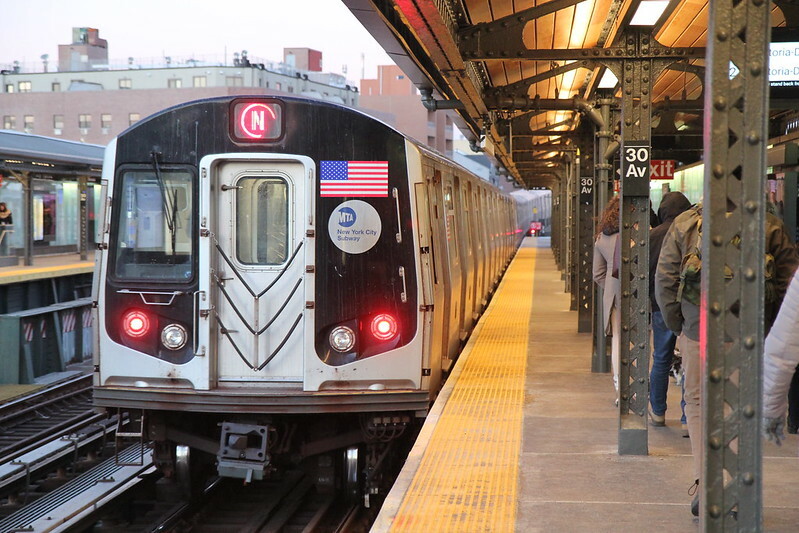 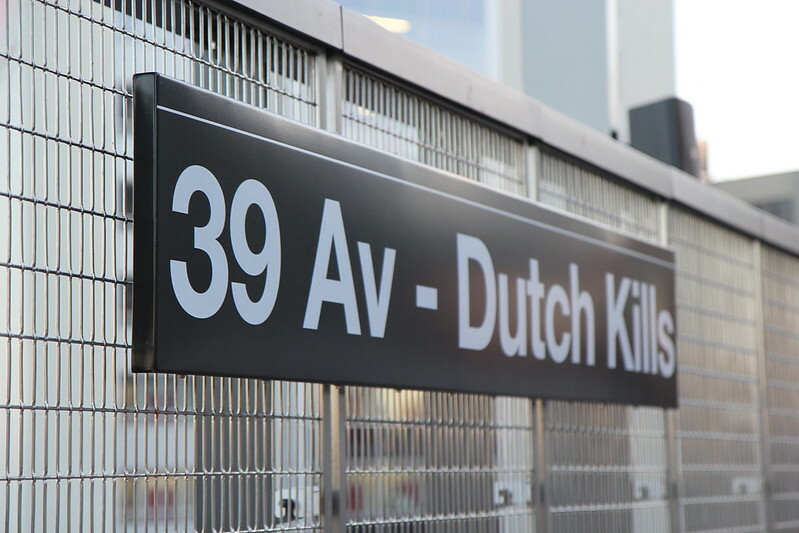 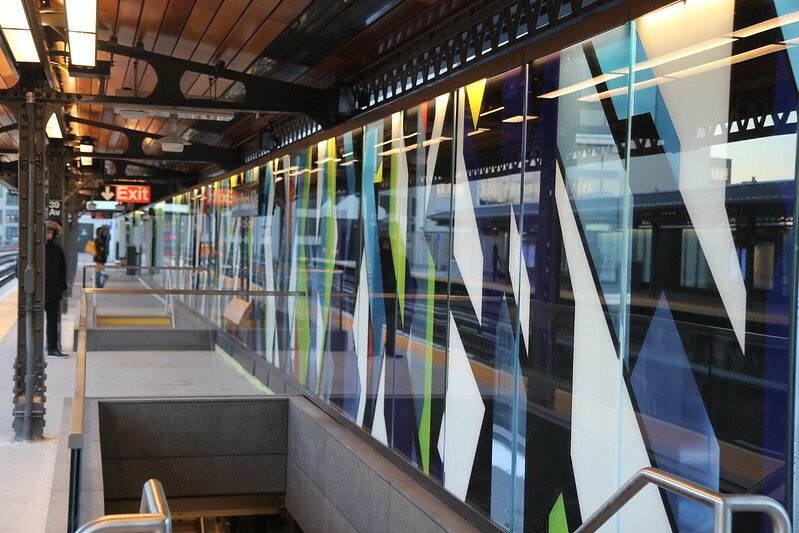 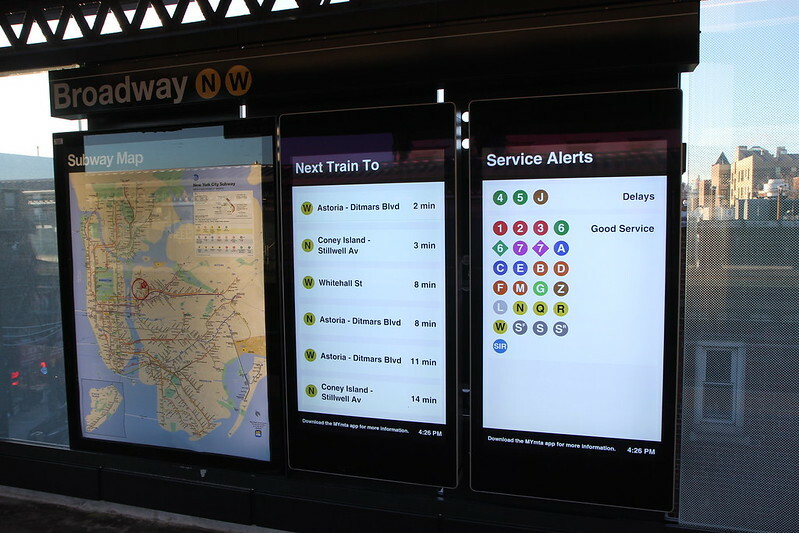 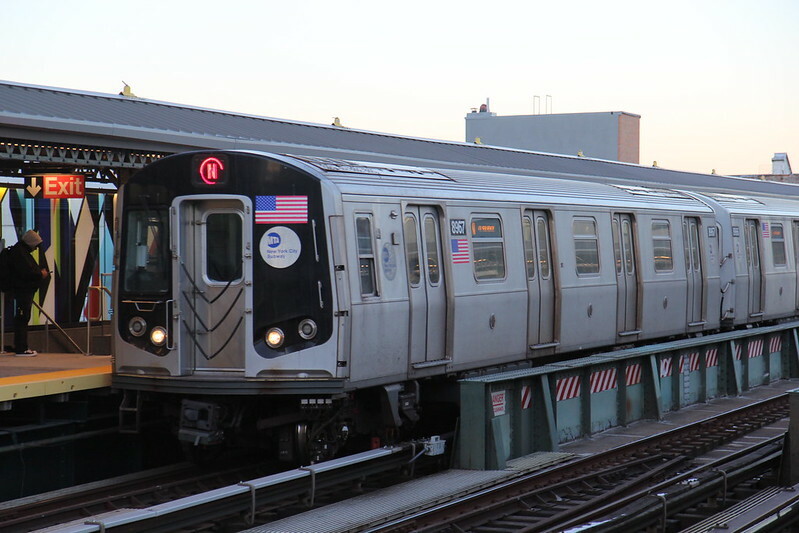 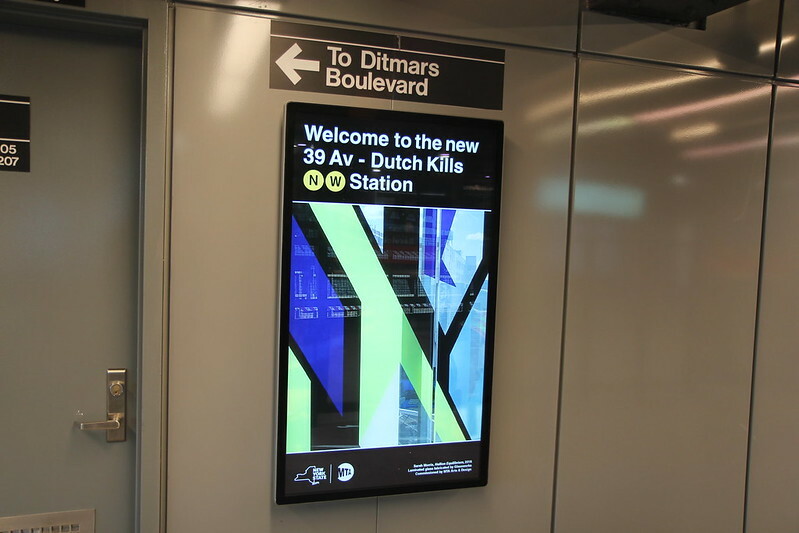 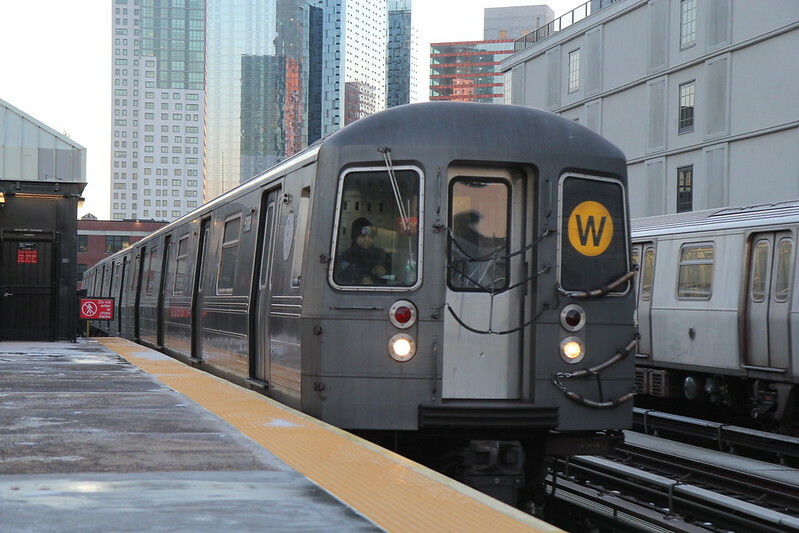 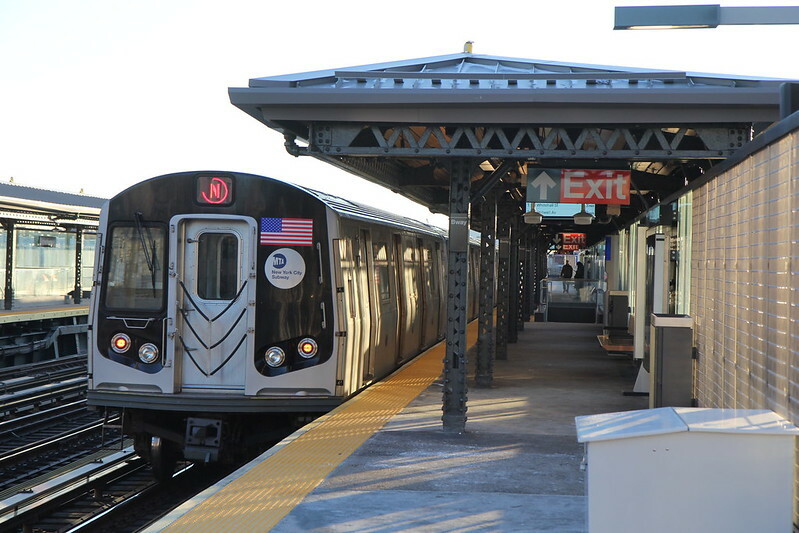 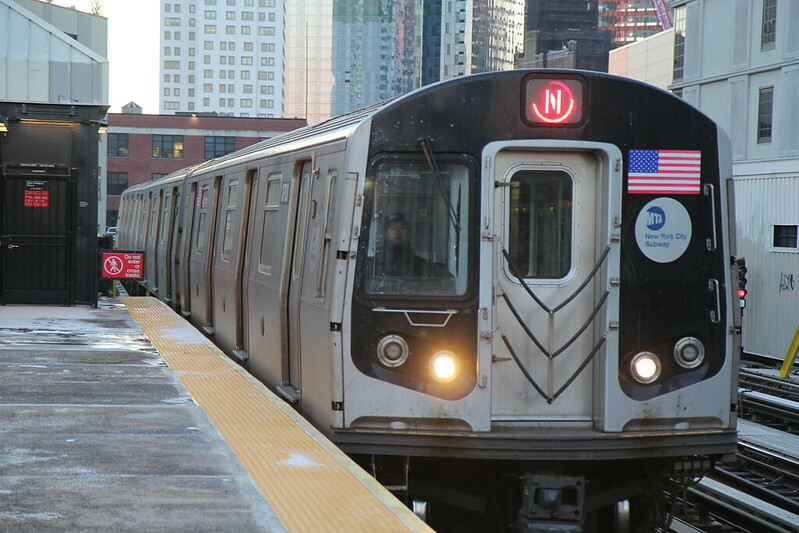 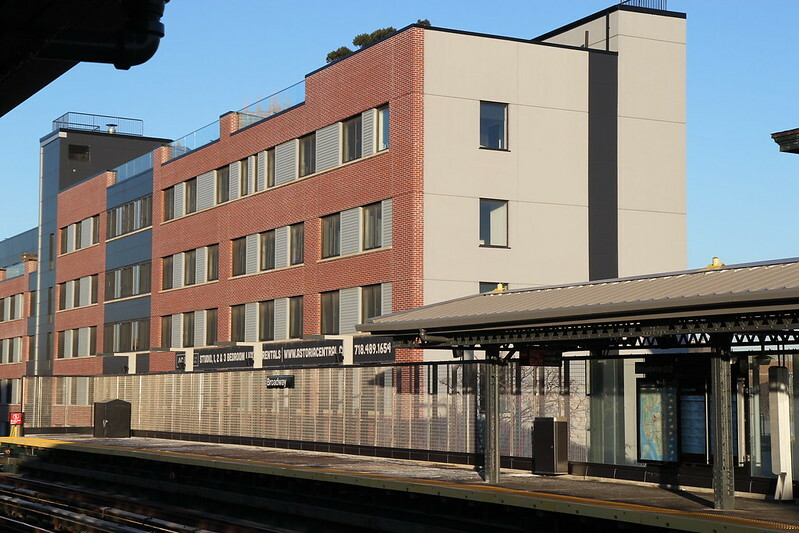 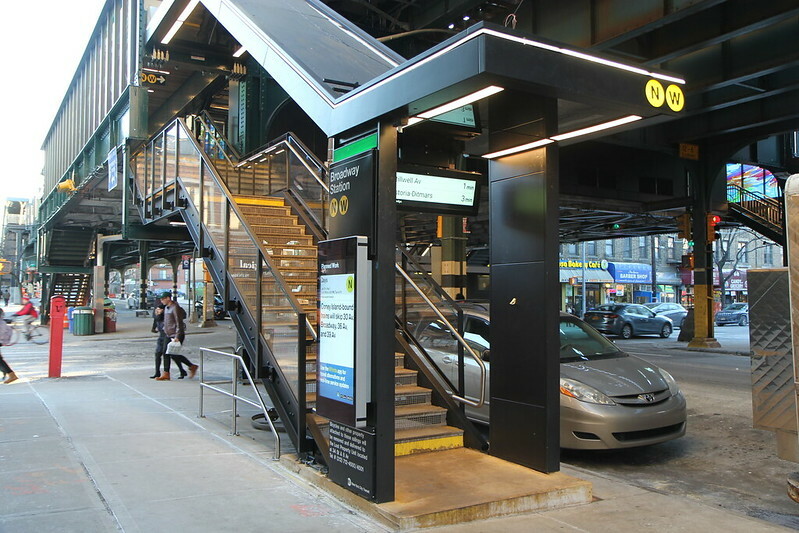 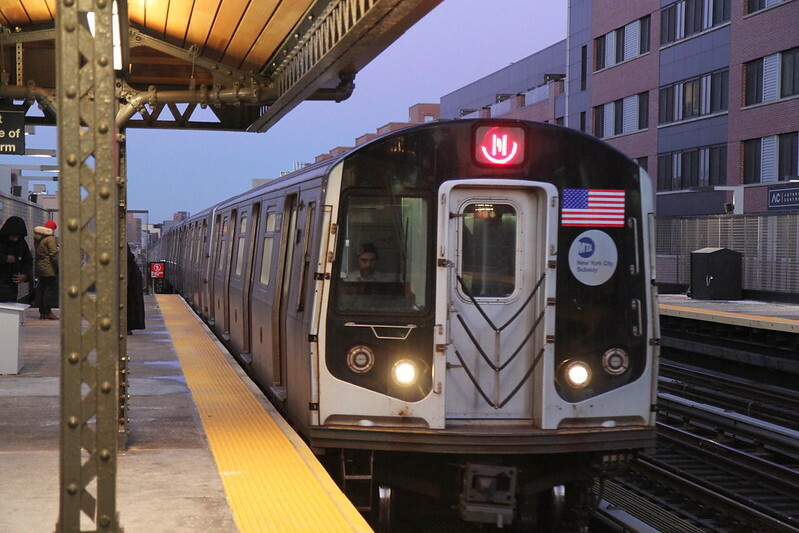 Starting in March and lasting THROUGH December, FOUR elevators will be installed at Astoria Blvd station...with a complete renovation of the station. 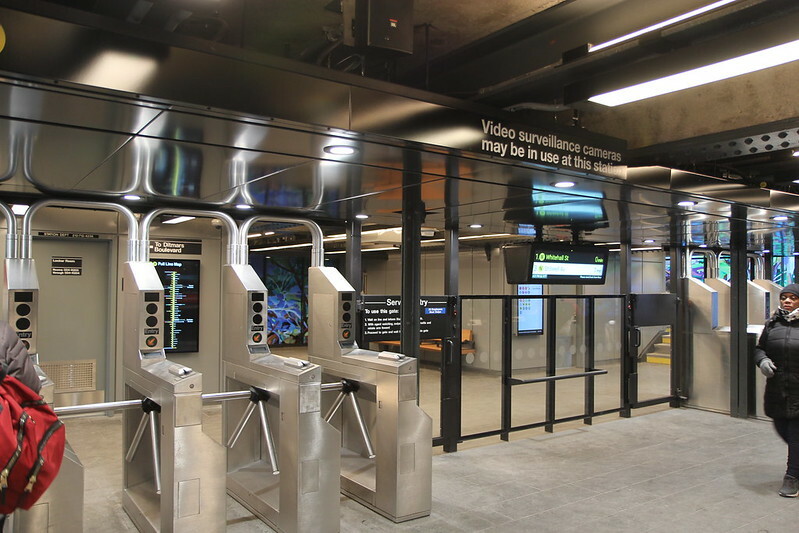 So that station will be closed...the WHOLE station. 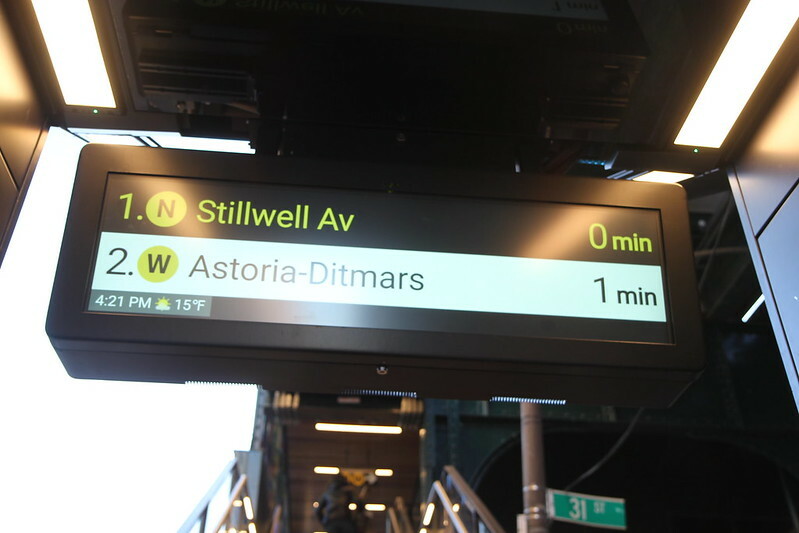 Hopefully the MTA will figure out alternate solutions soon.